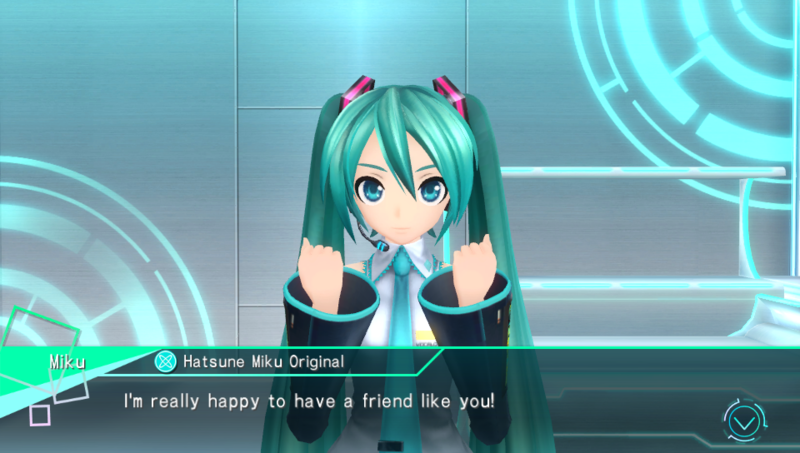 Hatsune Miku: Project DIVA X. 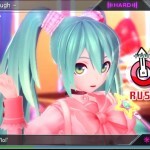 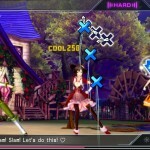 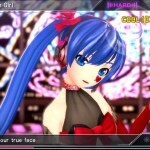 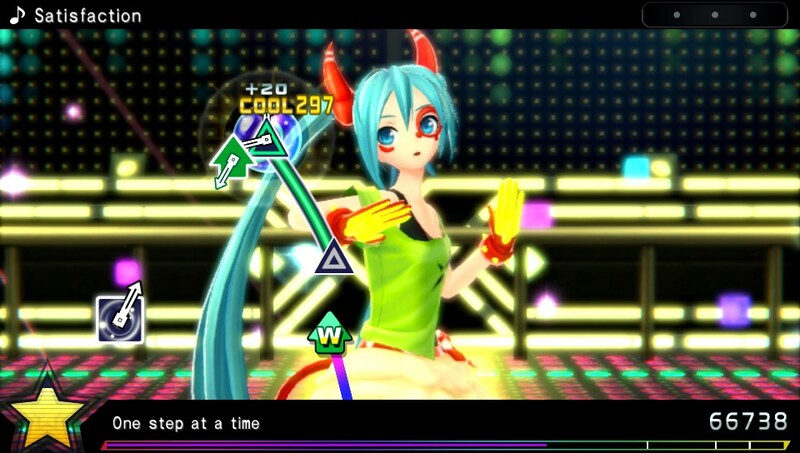 For those new to Project DIVA, it is an addictive core rhythm game starring the digital singer, Hatsune Miku. 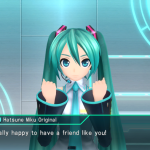 Project DIVA X is driven forward though a narrative which centers on Miku and her friends undertaking various requests as they explore the five Clouds that make up their world. 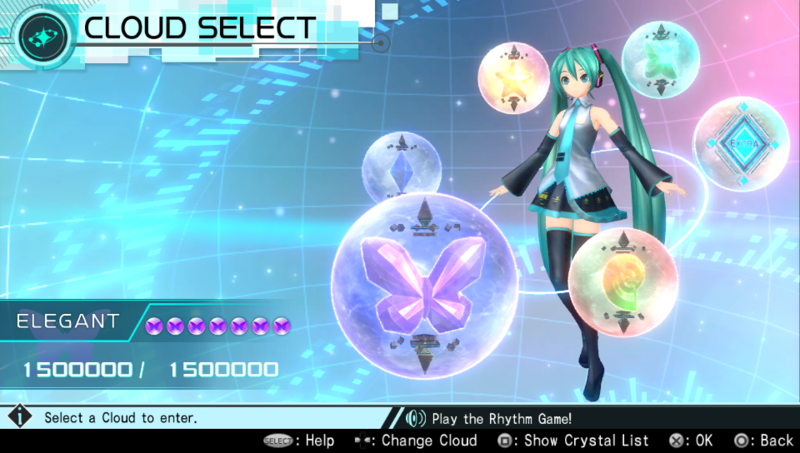 For the Miku veterans, Project DIVA X has 30 songs and 300 modules (costumes) that get dropped. 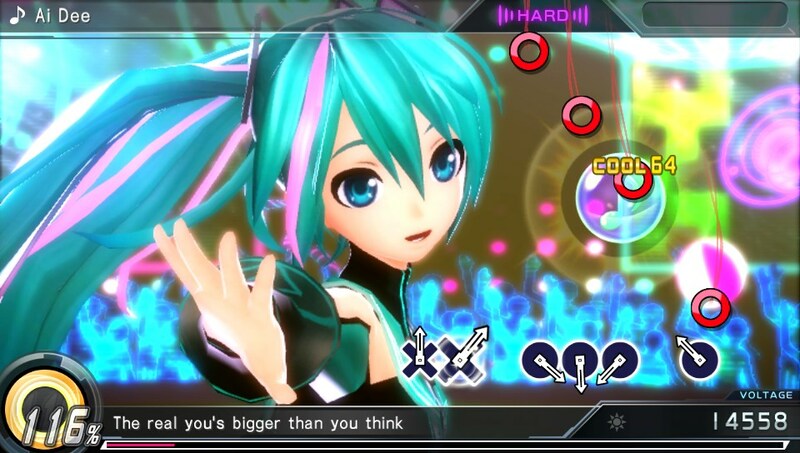 Available exclusively on the PS4 and PS Vita, Hatsune Miku: Project DIVA X will release in physical and digital formats this fall. 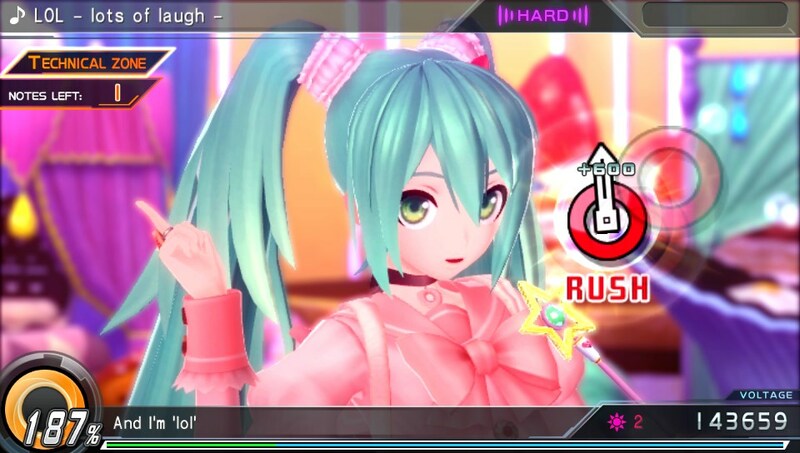 The official Project DIVA X website is now live at http://miku.sega.com/divax. 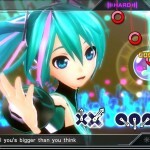 Digital Singers Take Over the Living Room – Produce live concerts accessorized to the max with unlockable costumes, songs, and stages to create custom live concert starring Hatsune Miku and her friends! 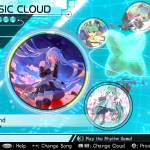 30 Miku Tracks – An assortment of new and classic Hatsune Miku music will be yours to jam to! 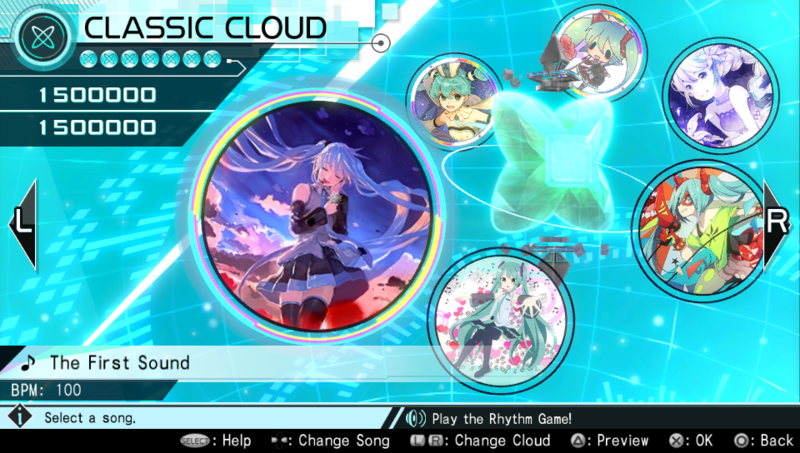 The songs are split into auras and have different difficulties and challenges to complete. 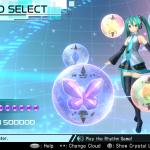 Project DIVA X includes new arrangements and medleys by beloved artists as well. 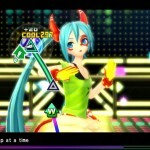 As the best entry to the world of Hatsune Miku: Project DIVA yet, Project DIVA X will be available in fall 2016 in both digital and physical formats in the Americas for the PlayStation 4 and PlayStation Vita. 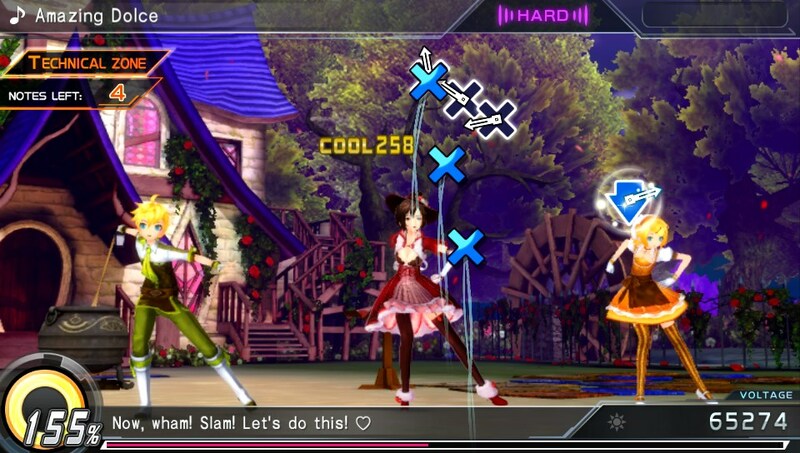 The game has not yet been rated by the ESRB. 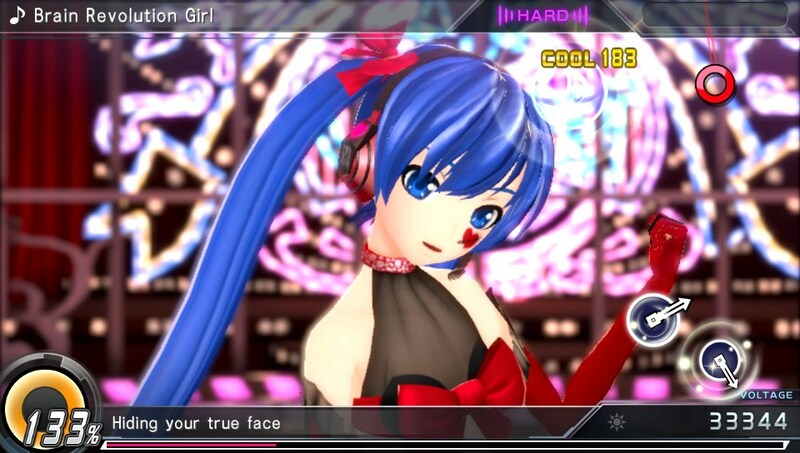 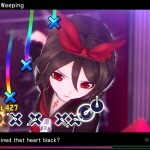 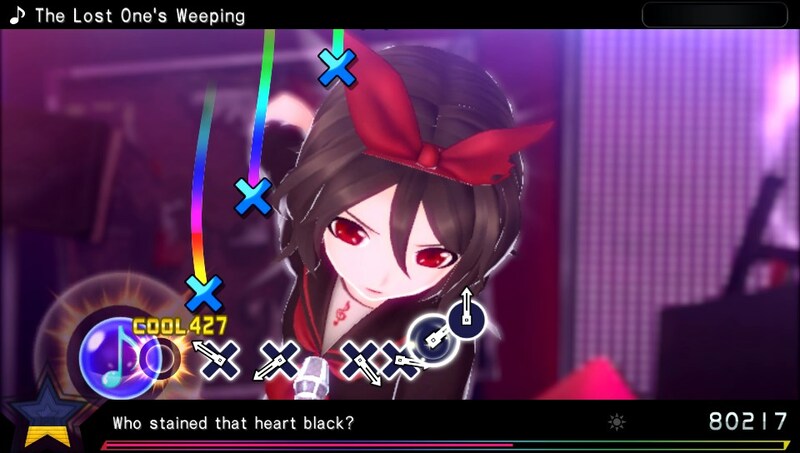 For more details, please visit the official website at http://miku.sega.com/divax.